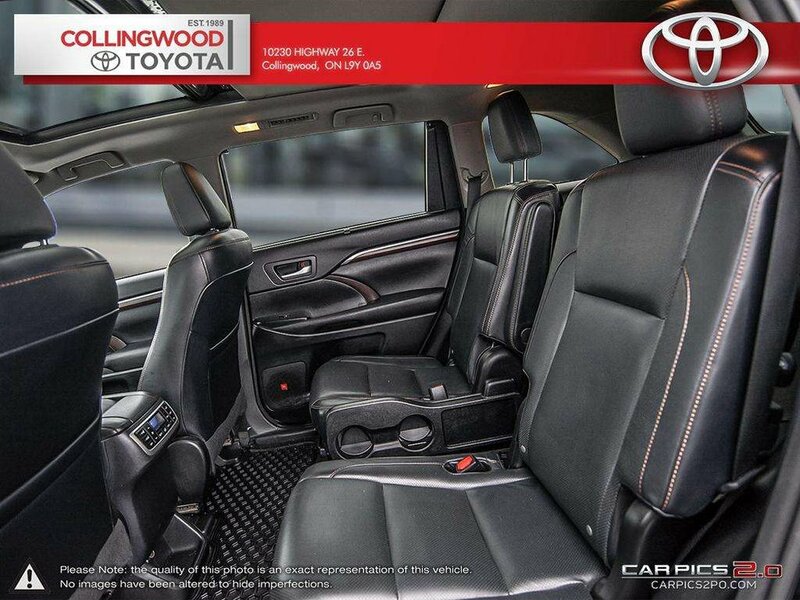 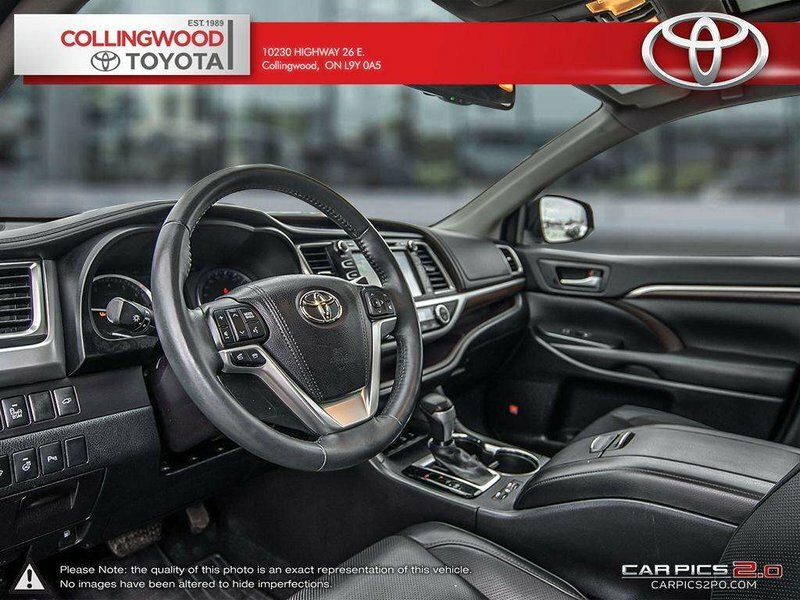 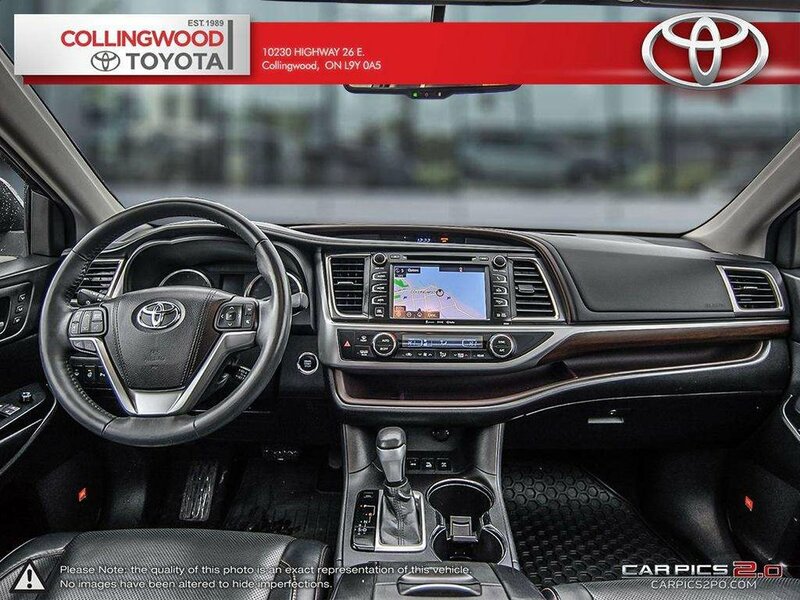 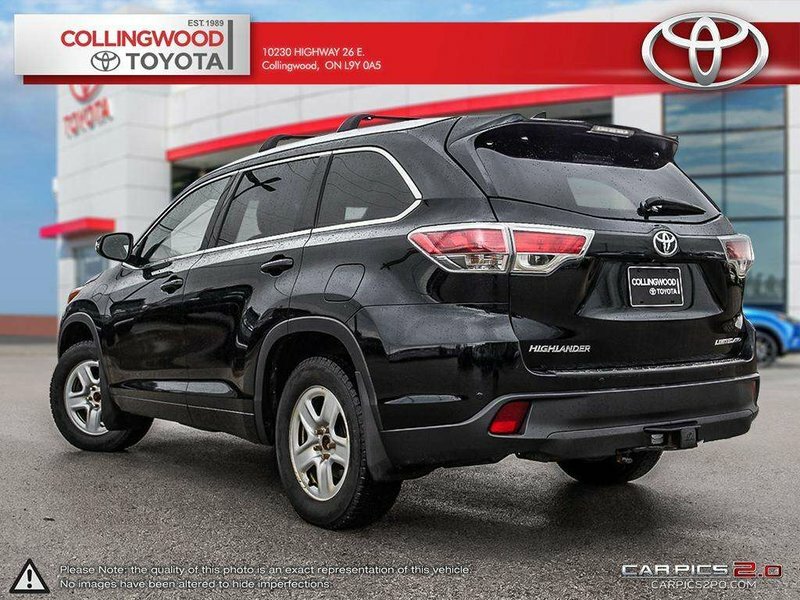 The Highlander offers such a comfortable driving experience and with this Limited model, you will have many beautiful features and a very capable all-wheel drive system. 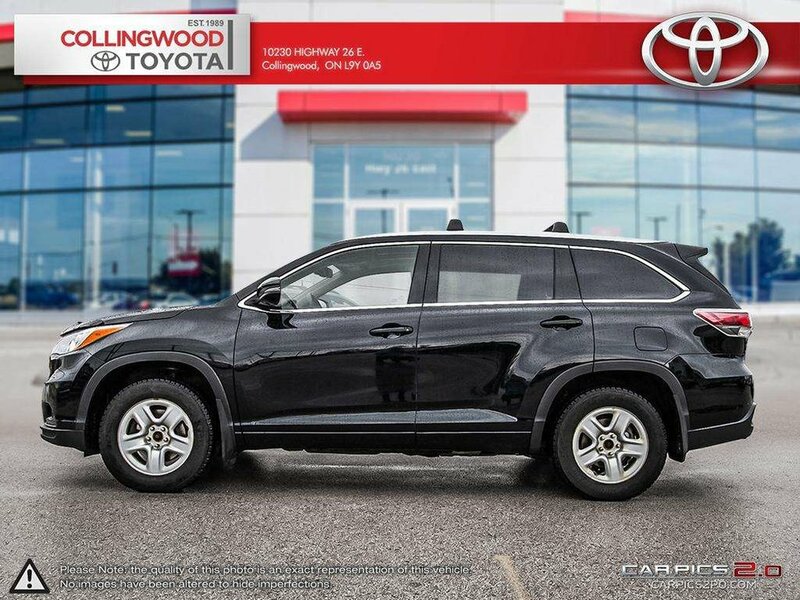 Enjoy leather, heated and ventillated front seats, navigation, power moonroof, two sets of tires, new brakes, smart key system with push button start and more! 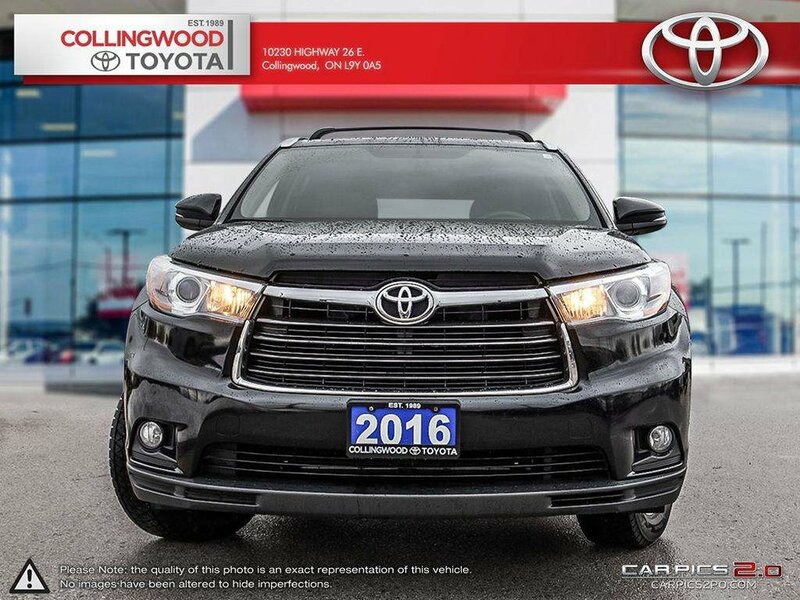 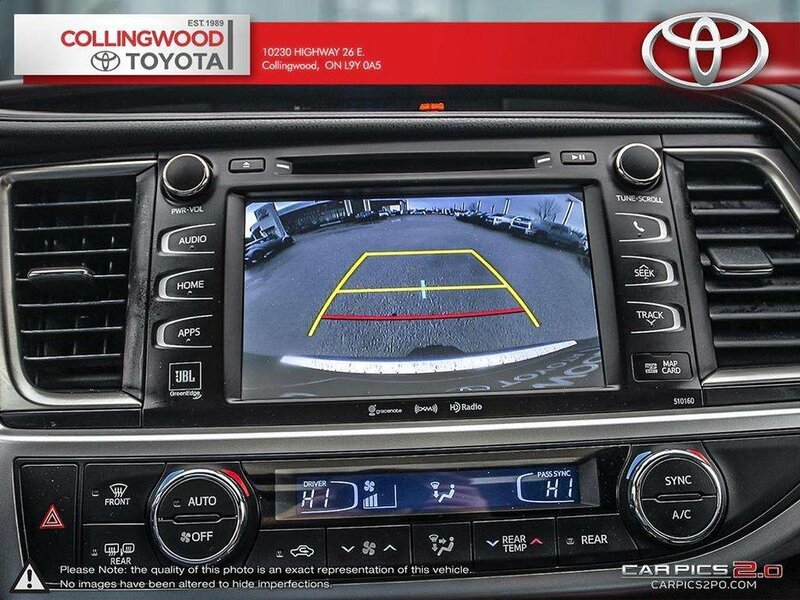 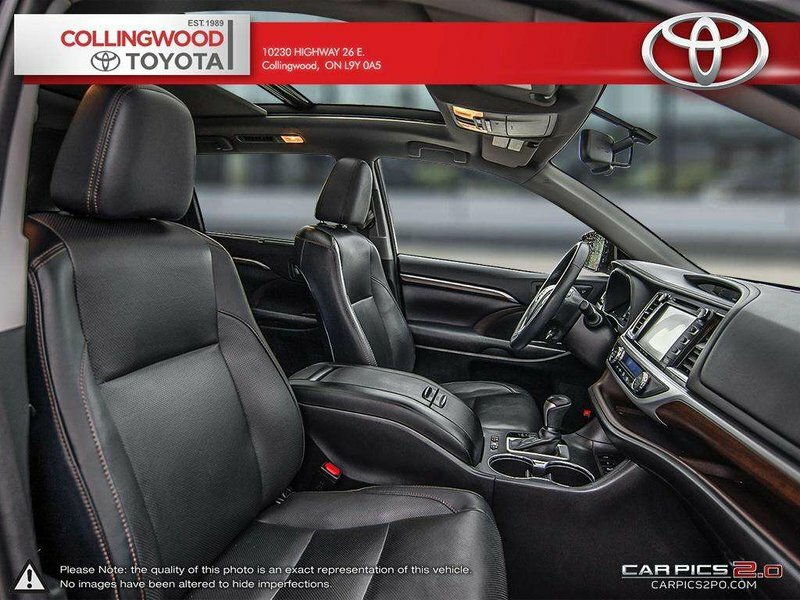 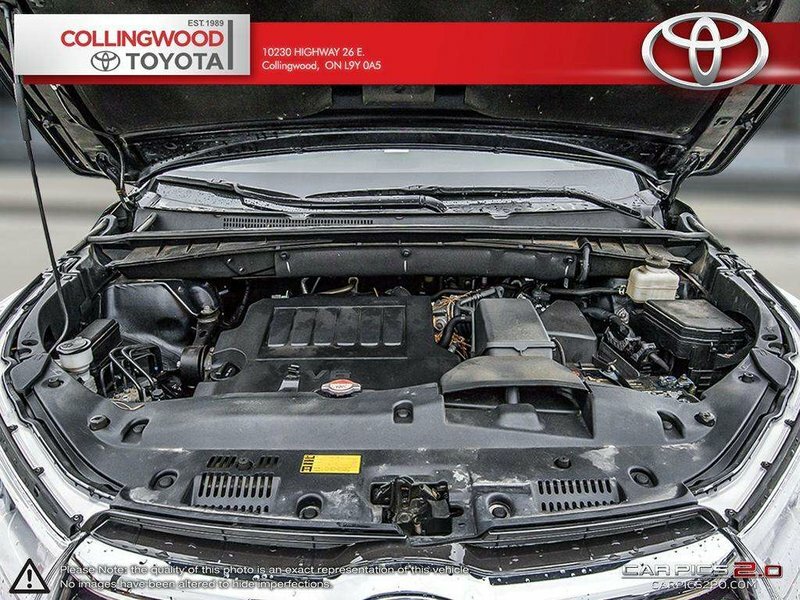 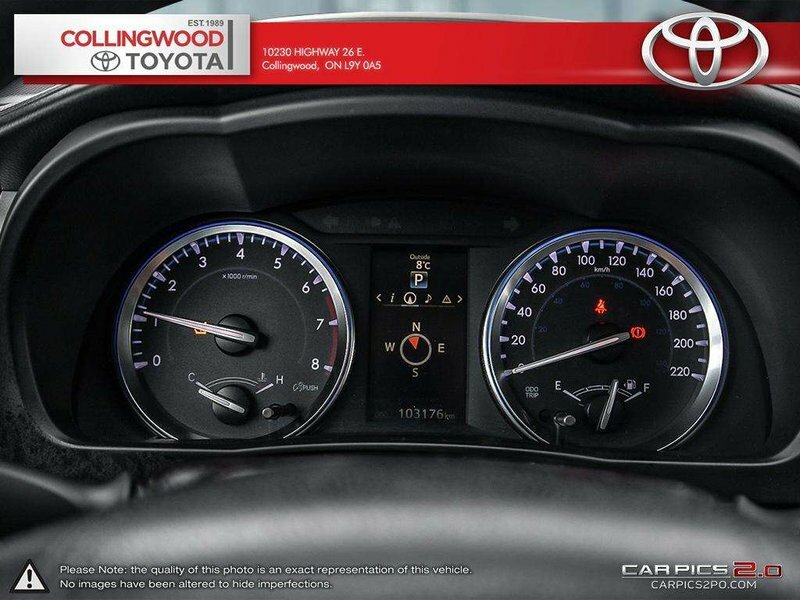 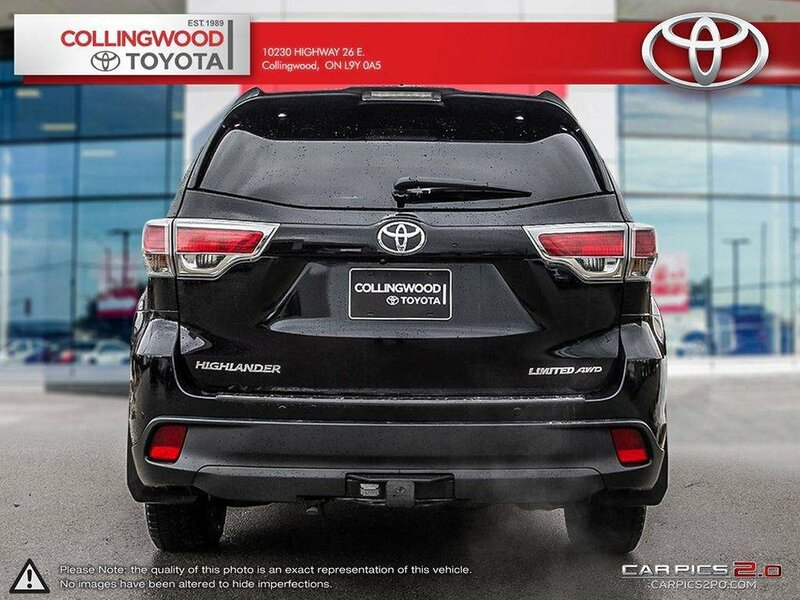 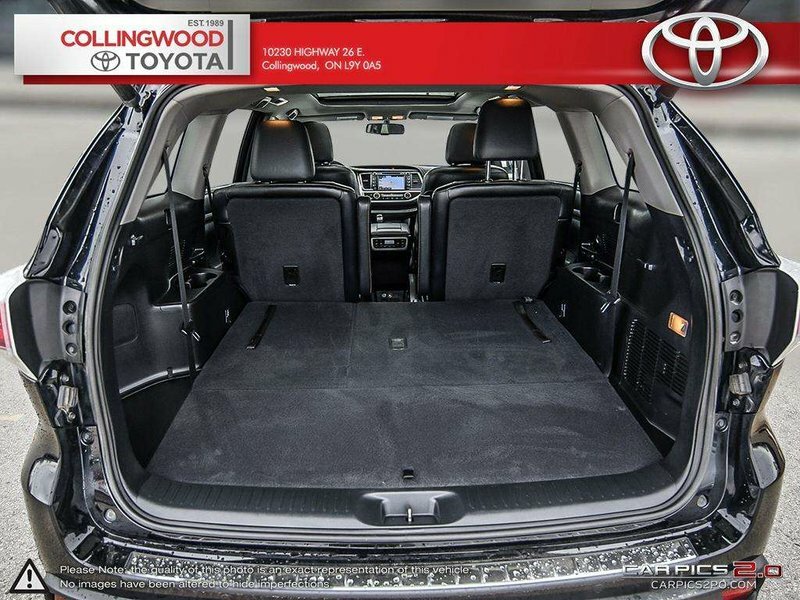 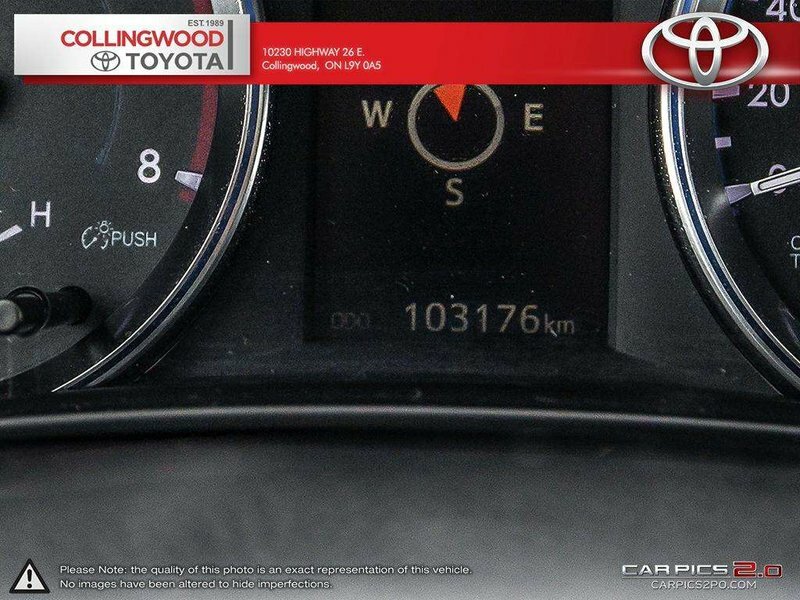 This vehicle has had only one previous owner and was sold and serviced right here at Collingwood Toyota. 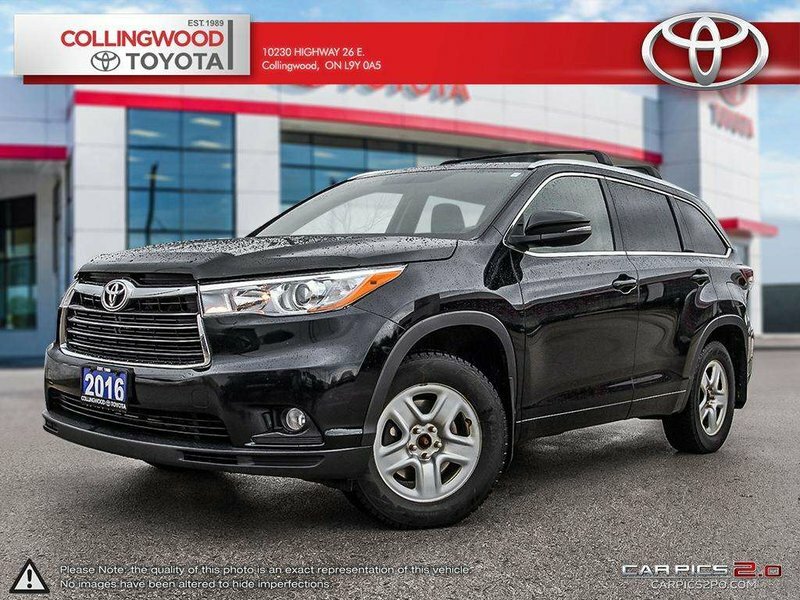 It had an accident free, clean CarFax report. 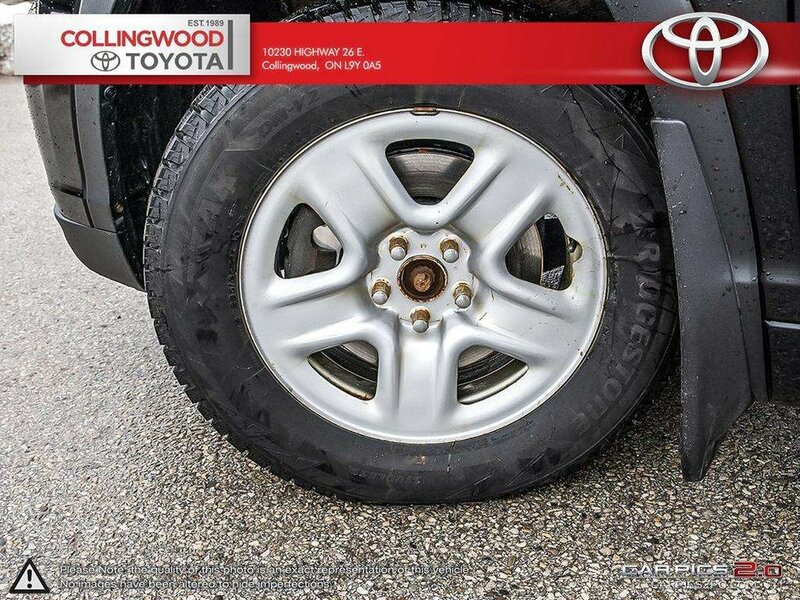 Call our Highlander experts today!